At Elevated Studios in Wilmington, Delaware, we have a well-balanced environment. At Elevated, the highest level black belt can come in and receive incredible training, yet someone with no experience can come in and have a great time, get in shape, and learn a valuable skill all without being intimidated or harmed. We love being here and we love what we do. That’s why we are opened 7 days a week. We put a great deal of effort into the upkeep of the studio, the authenticity and quality of the programs, as well as the superlative method of instruction. 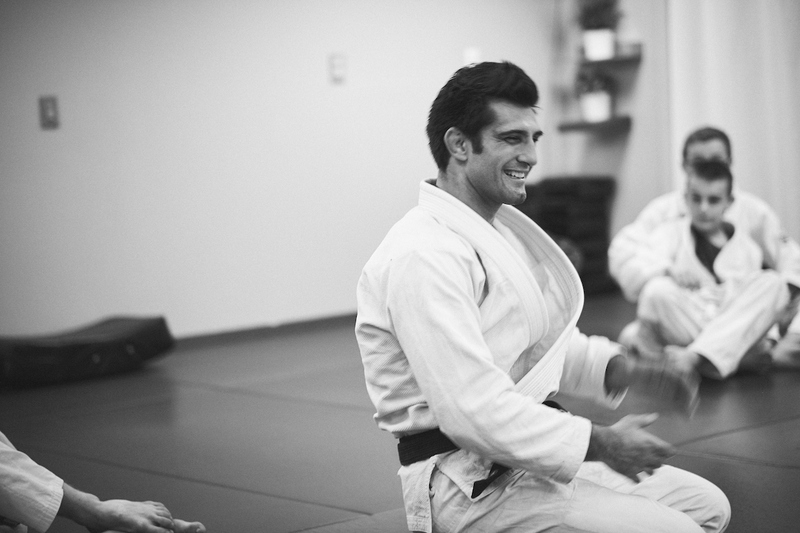 We are a studio that celebrates the art of jiu-jitsu and we look forward to you joining us on our journey. The Youth 1 program is a fun and engaging approach to the martial arts and is great opportunity for students to learn fundamental techniques. In this program students will focus on awareness and avoidance techniques that can be used to prevent conflict. This will be supplemented with realistic self-defense and grappling skills. Complimented with traditional martial art values such as self-control, focus building, and respect, this program uses martial arts as a vehicle to empower students' lives. There is a natural flow through our programs as students progress and move forward in the martial arts. With that in mind, the Youth 2 program picks up where the Youth 2 program leaves off. These students will refine their abilities and skills through live sparring, advanced self-protection drills, and greater resistance training all with an emphasis on safety. Because this program is a stepping stone to the adult program, the curriculum is the same. At Elevated Studios, there is no experience or athletic background required to train in the basic program. This program is designed to introduce beginner students to the fun and challenging art of jiu-jitsu. During class, students will learn the fundamental techniques that lay the foundation for the rest their time on the mat. The basic program includes both Basic Gi and No Gi classes. If you have never trained before, simply call to set up your free introductory lesson. The advanced program is only open for experienced students. The curriculum covers more complex, yet subtle, aspects of the art. During this program, students will work to sharpen and refine their skills as well as learn new techniques. This advanced program includes Advanced Gi classes, No Gi classes, and Open Mats. If you have never trained at our facility before, please call or stop by to receive a schedule. 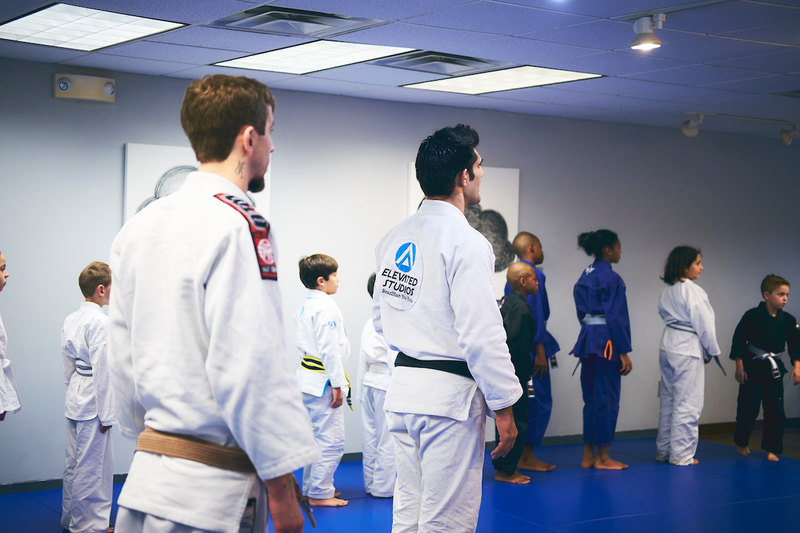 Learn more about Brazilian Jiu-Jitsu and find out how you can sign up for a free introductory lesson at Elevated Studios! ©2019 Elevated Studios LLC. All Rights Reserved.